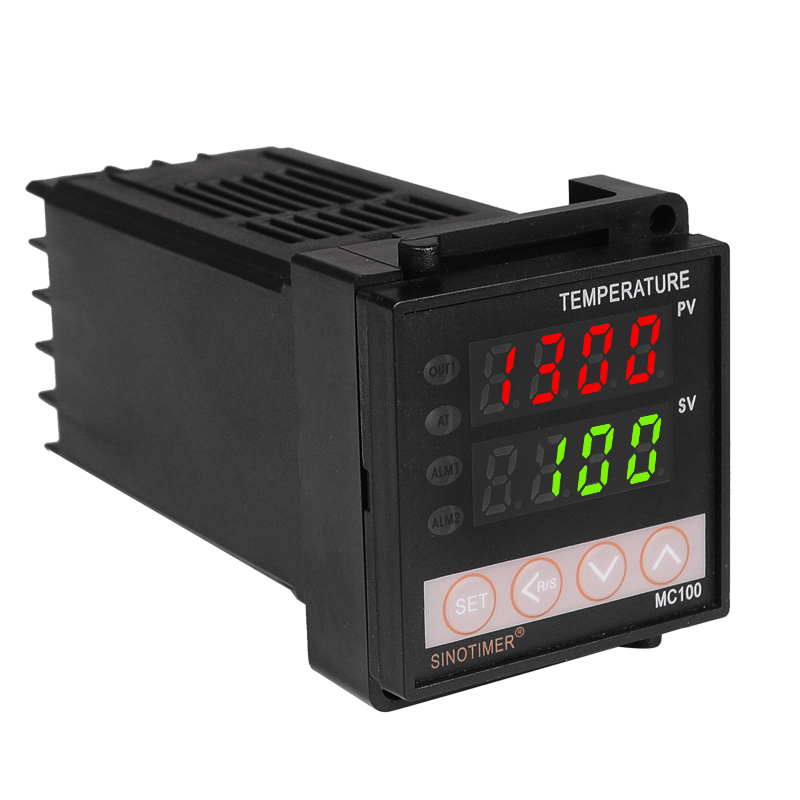 This is a bid for a dual display universal digital programmable temperature controller that supports many type of thermocouple sensor. It can be powered by 12V DC, Comsumption 5VA. DIN 1/16. 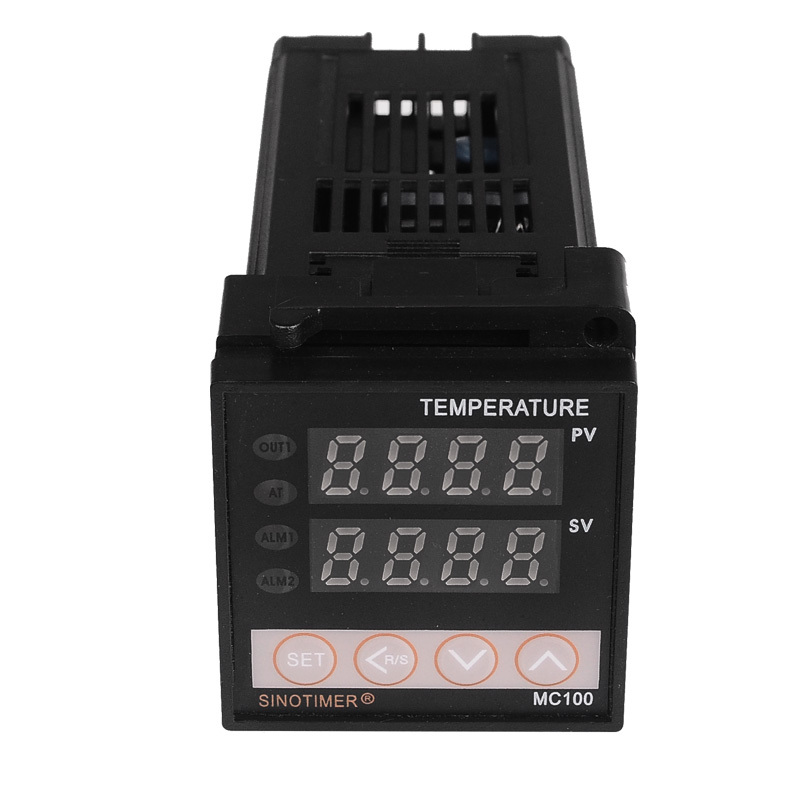 Individually programmable PID control parameters. DIN 1/8 great form-factor to be included/build-in to your product. Input: TC(K, J, S, E) / RTD (Pt100, CU50) Universal Input. 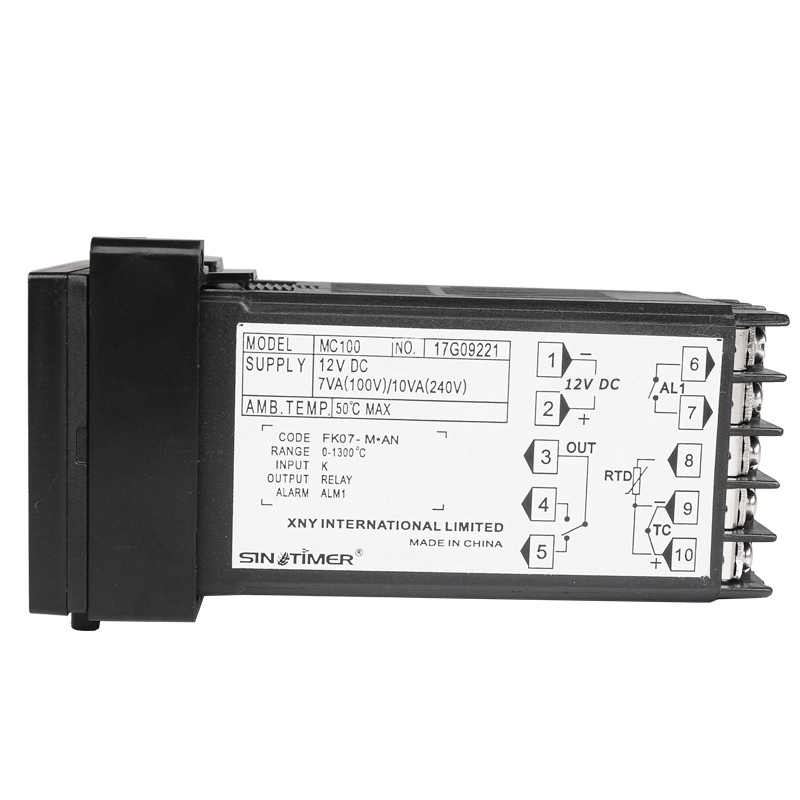 Alarm output: 1 line output, 7 kinds of alarm mode: high/low/high deviation/low deviation/interval/out of interval/breakage alarm. Note: If you need the controller in . TKS. If you need other specifications, pls leave messages to us before payment or find the other correct links from our online Store. Thank you.